1 in 68 children have Autism Spectrum Disorder (ASD), which is roughly 1 percent to 2 percent of students in the United States, according to a recent CDC report. 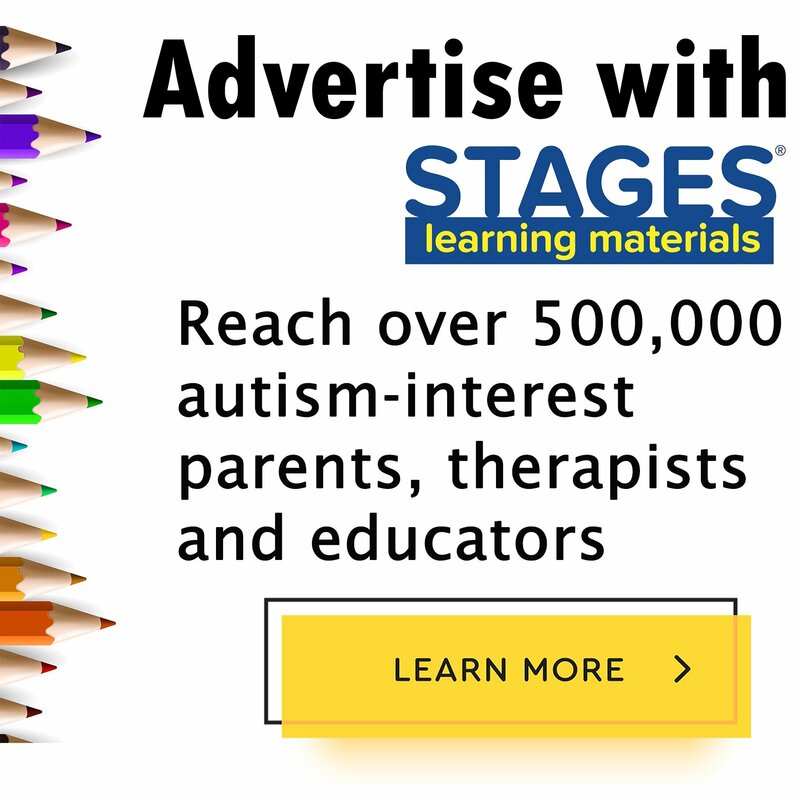 Schools, in increasing numbers, are recruiting professionals to serve the academic, social, and emotional needs of students with autism.Parents of a newly diagnosed child or a student transitioning to a new school should be aware of their educational rights and the rights of their child. The Individuals with Disabilities Education Improvement Act (IDEA) of 1975 specifies that students receive an education that supports their individual needs in the least restrictive learning environment. If your child is diagnosed with autism, he or she is entitled to special education services and early intervention services. The legislation also names parents as equal partners in the development of an individual education plan (IEP) for their child. IEPs involve professionals who work together to provide the best academic, behavioral, social, and emotional services for a student. SLPs are licensed professionals who diagnose and treat communication problems and disorders. They work in the medical field, as well as in schools, helping students with autism improve language and literacy skills, as well as communication in social contexts. Depending on the child’s abilities and needs, SLPs may use spoken language or sign language as well as AAC devices (augmentative and alternative communication), such as speech generating devices (SGD) to help a child integrate into his or her social environment. SLPs help families navigate special education services, which at times can feel overwhelming. To highlight the host of resources available, Speech@NYU created this reference list of the professionals and teachers who might interact with your child during the school day. This list is not finite, as other professionals can also play a fundamental role in your child’s development. ABA therapists apply the principles of behavior theory aimed to help a child with autism develop in a range of areas. 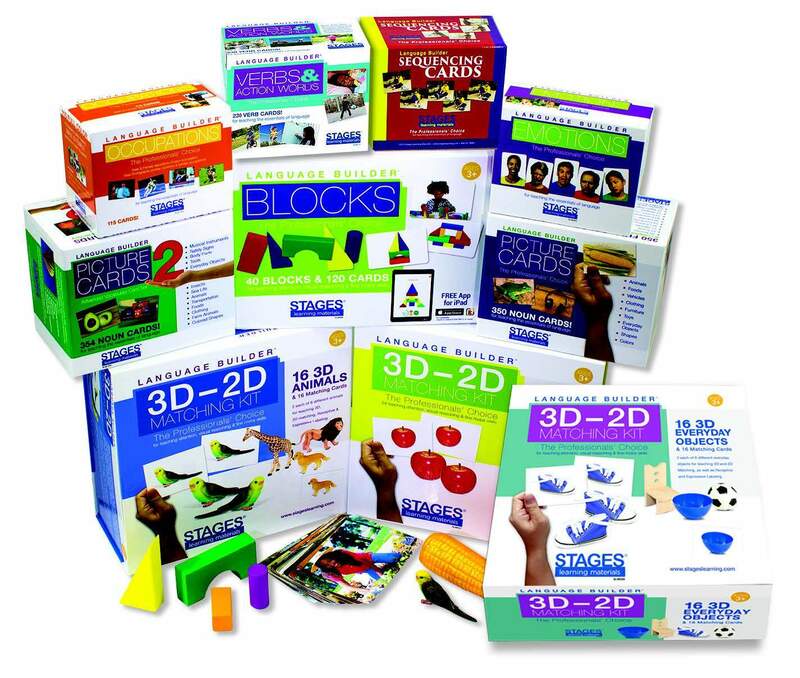 ABA therapists use behavior modification tools, such as reinforcement strategies, to support students in building communication skills, playing successfully with others, and increasing motor development. OTs evaluate a child’s functioning in daily activities, help customize interventions to improve social and academic functioning, and ultimately help a child meet his or her personal goals. OTs can help children with autism manage and integrate their sensory systems into school work, play, responsibilities at home, and other areas of interest. Special Education Itinerant Teachers (SEITs) are certified special educators who are responsible for implementing a child’s IEP both in the classroom and at home. The school or parents can hire a SEIT to work with the child on reducing bad habits, increasing positive coping skills, and rewarding social interactions. A pediatric PT is a licensed medical professional who works with children to improve gross motor skills, physical strength, and mobility. In schools, pediatric PTs work with students of varying needs, including those with autism, to improve coordination, balance, and muscle tone. School counselors are licensed professionals who work directly with students, families, and school staff to help students thrive emotionally, socially, and academically and prepare them for the future. School counselors use the wellness model, which focuses on identifying the strengths of a student with autism and integrating these strengths into the student’s IEP. School counselors also play a role in educating the student body about student differences and debunking myths about disorders like autism. School psychologists evaluate, monitor, and support the psychological needs of students in a school. They often administer assessments to evaluate a child’s emotional, behavioral, and social functioning, as well as help generate appropriate interventions in the classroom and beyond to meet these needs. Special education teachers may be the professionals that students with autism interact with the most during the school day. Depending on a child’s IEP, they may work with students in classrooms during the entire school day or as additional support in certain subject areas. They assume an instructional role but also use a student’s IEP and feedback from other professionals to promote good academic, social, and emotional functioning. Because they work with students on a daily basis, they can provide informed feedback to parents on how interventions used by other professions play out in the classroom and peer interactions. Michelle Manno is an education writer at 2U. 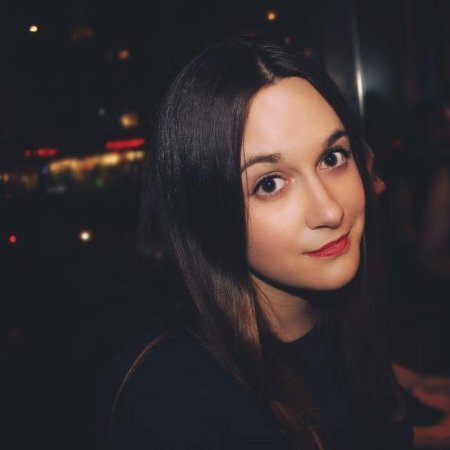 She works with schools such as Speech@NYU, the online master's in speech-language pathology from NYU Steinhardt, to create resources that support K-12 students. Say hi on Twitter @michellermanno.